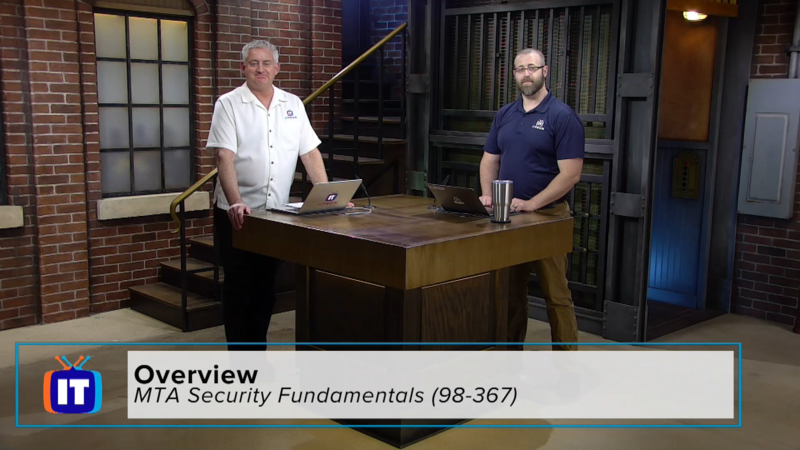 Welcome to the Microsoft MTA Security Fundamentals series. This series is intended to explore the topics necessary to prepare for the 98-367 exam. Here we cover many computer security related concepts such as exploring their best practices and practical application. This includes important topics like security layers, operating system security, network security, and security software.